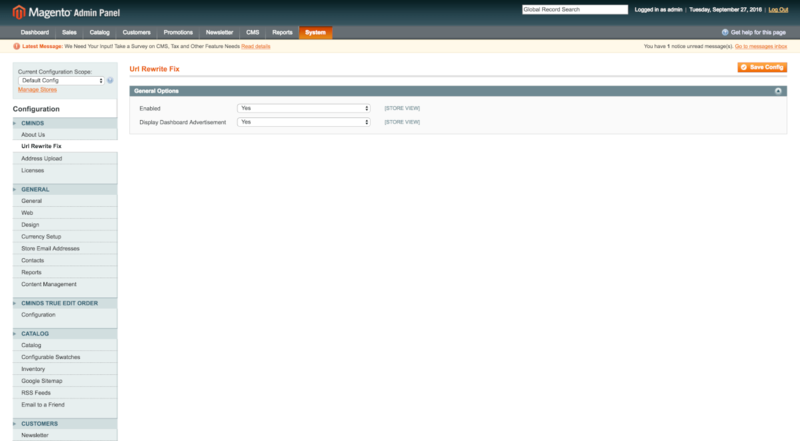 The default Magento URL structure is not search engine or visitor friendly. The Magento URL Rewrites extension makes admin life easier by optimizing and drastically quickening the process of URL index processing. The URL Rewrites Optimization Extension for Magento® fixes URL rewrites with Magento and improving the index process while making it work at least 100 times faster. The default Magento URL structure is not search engine or visitor friendly. Admins are able to rewrite a not-so-nice-looking URL into a friendly product URL and redirect to the new URL. 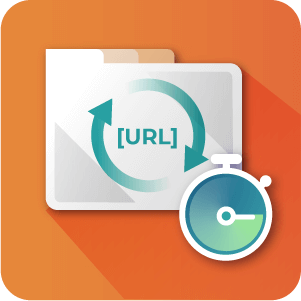 The URL rewrites extension makes the admin's life easier by optimizing the process of URL index processing. After managing URL rewrites, URL rewrites must be reindexed. 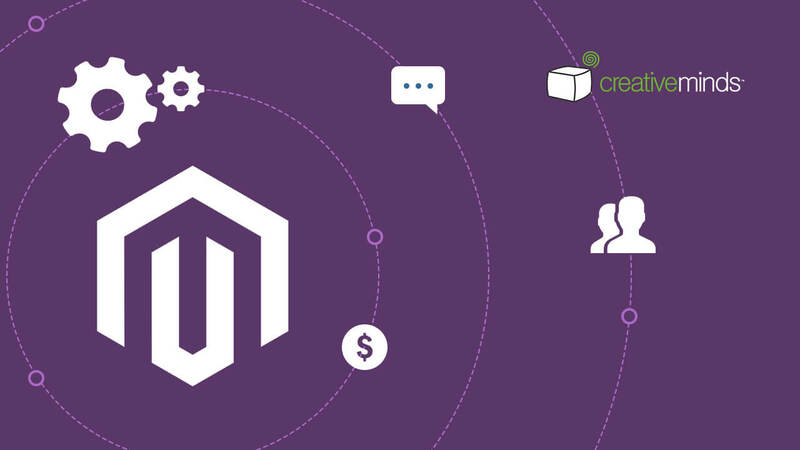 This Magento URL Rewriting Optimization Extension creates a better control over the URL re-indexing process, making it faster and more accurate. How does this extension affect my SEO? The CMinds URL Rewrite extension optimizes your URL structure which Magento by default does not set in the most Search Engine friendly way. It also assists in quickly and accurately reindexing product urls to boost your site’s SEO ranking. 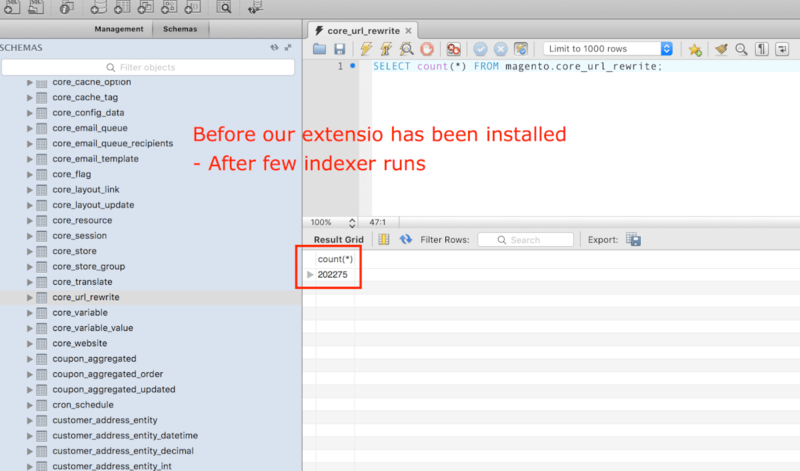 How fast in the reindex process? The reindex process time depends on how many products you have on your website. 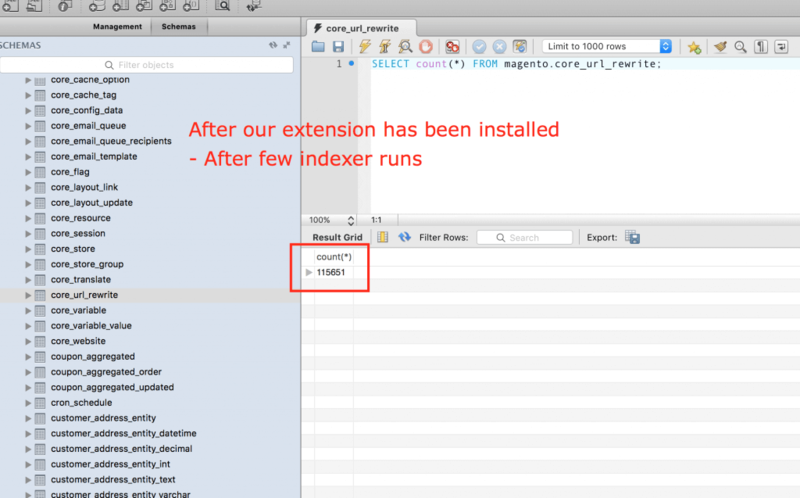 What we can say is that our extension reindexes at least 100 times faster than the default magento reindexing process. Is this a good choice for a store with small inventory? Yes. The url rewrite extension also helps with the reindexing process to avioid incorrect reindexing.